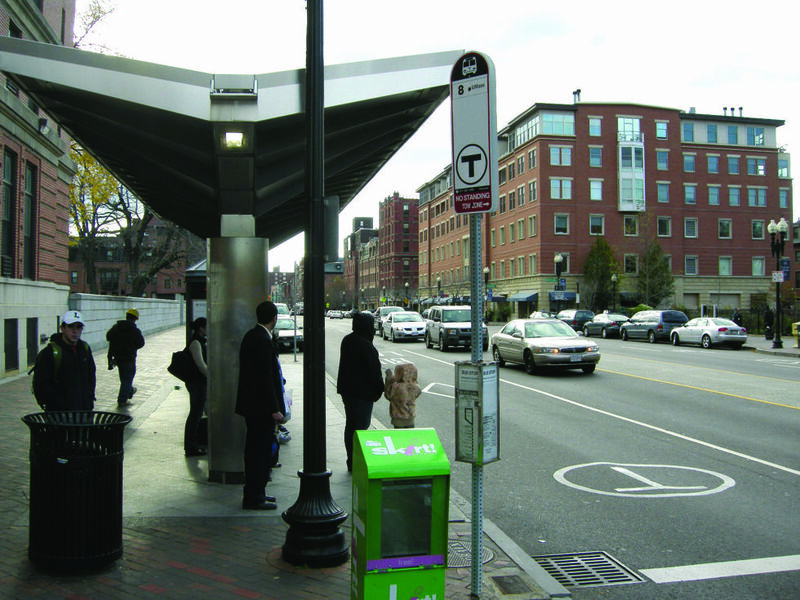 Bus stop planning and design involves thinking about existing and new stops from both the macro framework of system design and the micro-level of conditions around the transit stop. 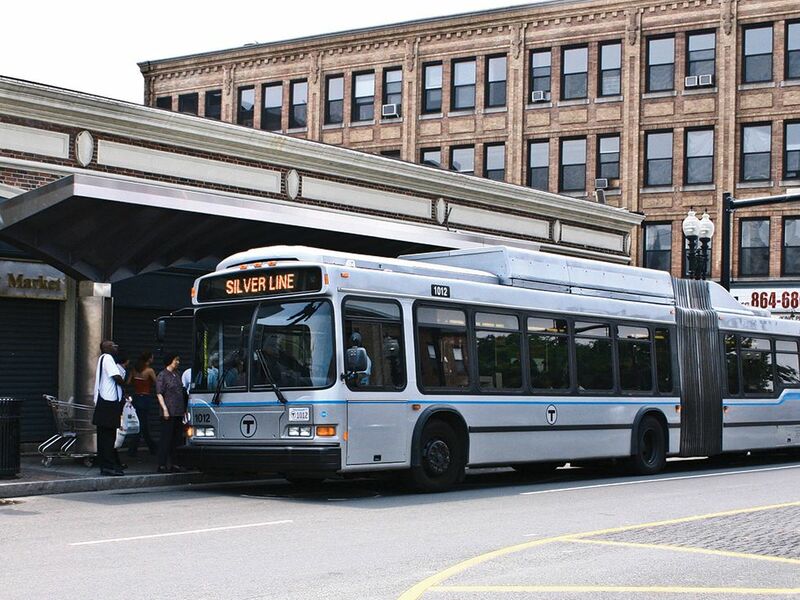 Many cities and transit agencies have developed internal guidelines to determine the appropriate spacing and design criteria for particular transit routes and stops. 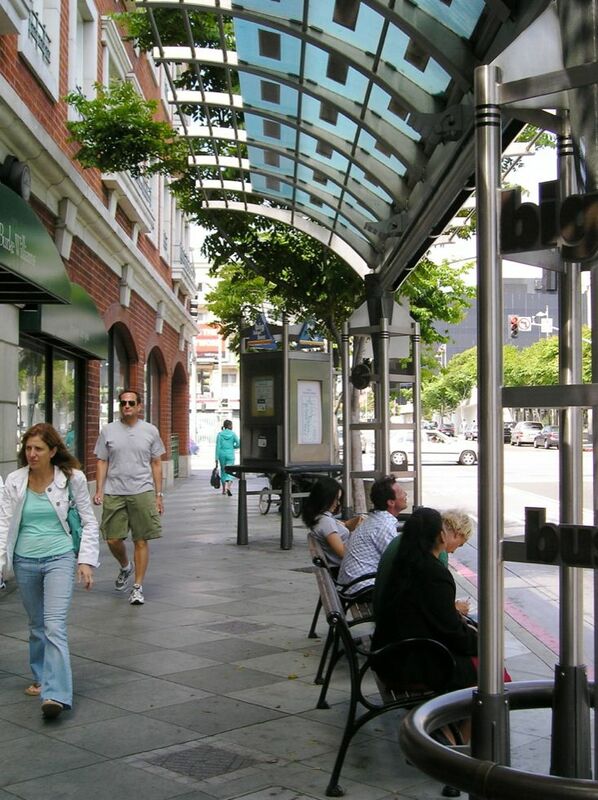 At major bus stops, cities may enhance the experience of passengers and passers-by through the addition of shelters, benches, area maps, plantings, vendors, or artworks. 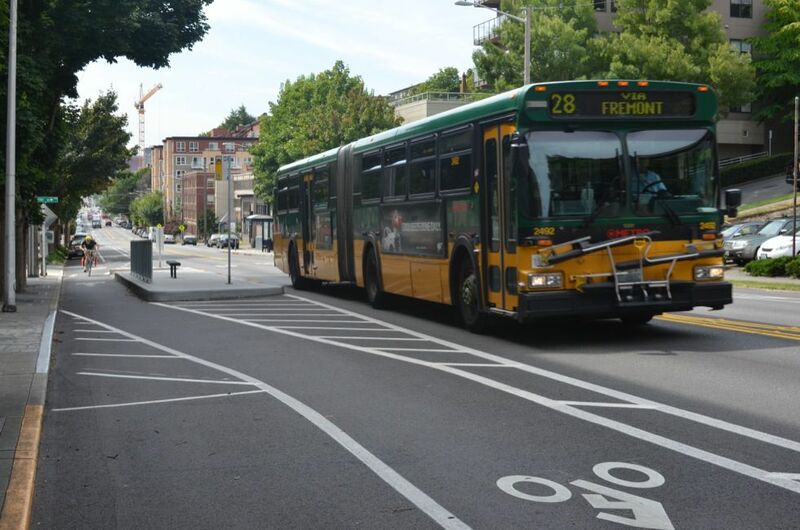 Surface bus routes, especially those without dedicated lanes, should have clearly marked bus stops that call attention to the stop and explain the route. 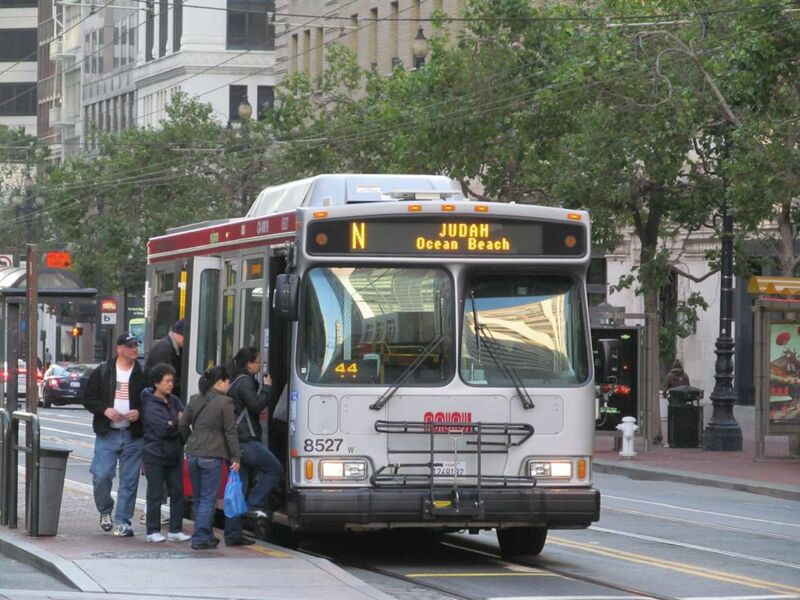 Frequency and placement of the bus stops should serve the maximum number of destinations while minimizing delays. 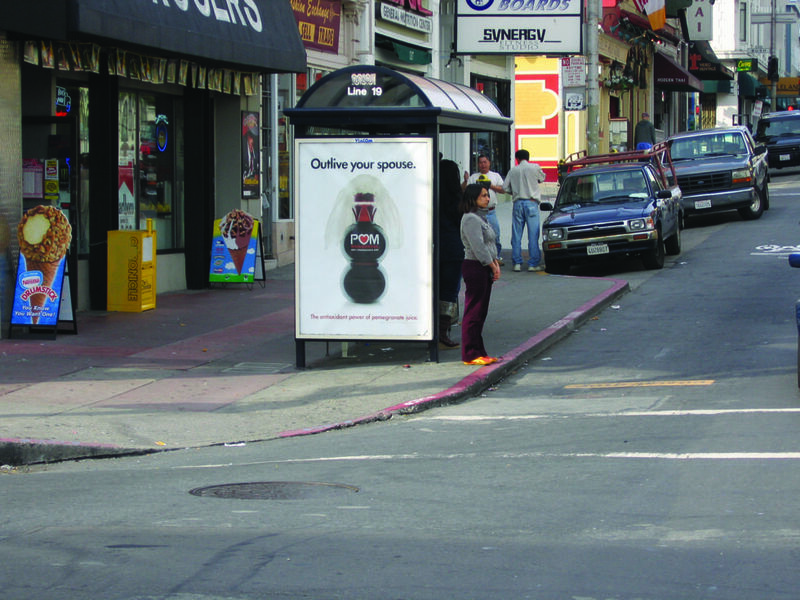 Far side bus stops are the most common and are generally preferred by designers. 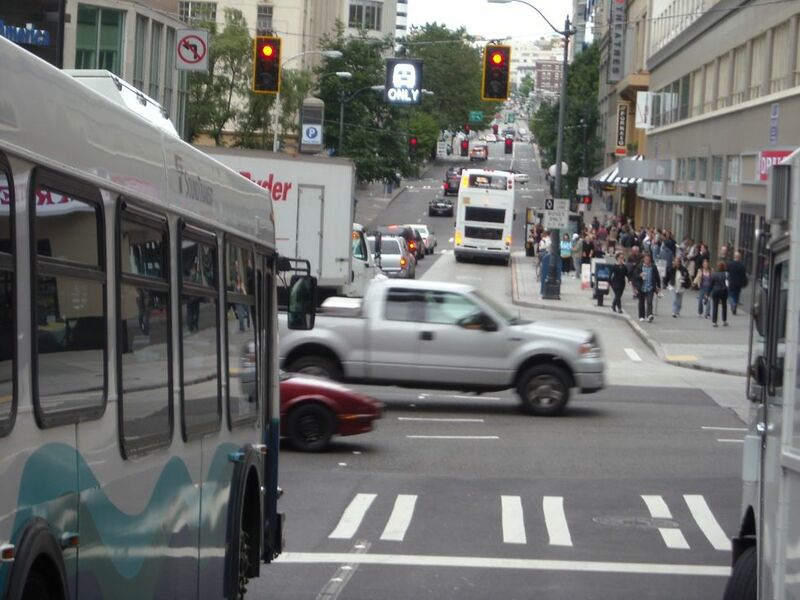 They allow pedestrians to cross behind the bus, which is safer than crossing in front of the bus. On multi-lane roadways, they also increase the visibility of crossing pedestrians for drivers waiting at the signal. On long blocks where the near-side stop interfaces better with pedestrian destinations, such as parks, subway entrances, waterfronts, and schools. Where the bus route is on a 1-way street with one lane of traffic and does not permit passing. Where specific traffic calming features or parking provisions restrict the use of far-side stops. Where access to a senior center or hospital is located at the near-side of the intersection. Where driveways or alleys make the far-side stop location problematic. Long blocks with important destinations midblock such as waterfronts, campuses, and parks. Major transit stops with multiple buses queuing. 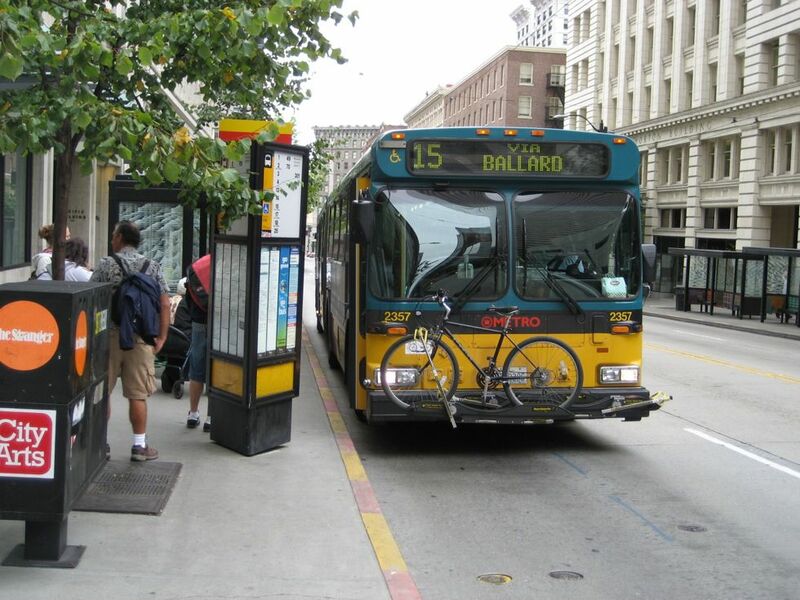 1 Bus stops must have safe access via sidewalks and appropriate street crossing locations. Where possible, pedestrian crossings should be accommodated behind the departing transit vehicle. The amount of sidewalk space around a bus stop should meet the intended demand and ridership levels. 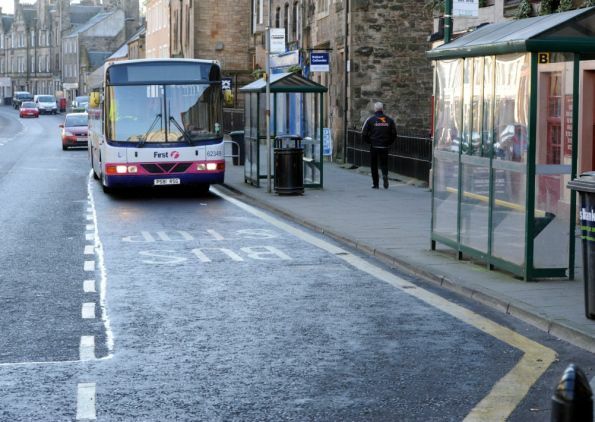 Streets with insufficient queuing space at bus stops should consider the implementation of a bus bulb or dedicated waiting area. 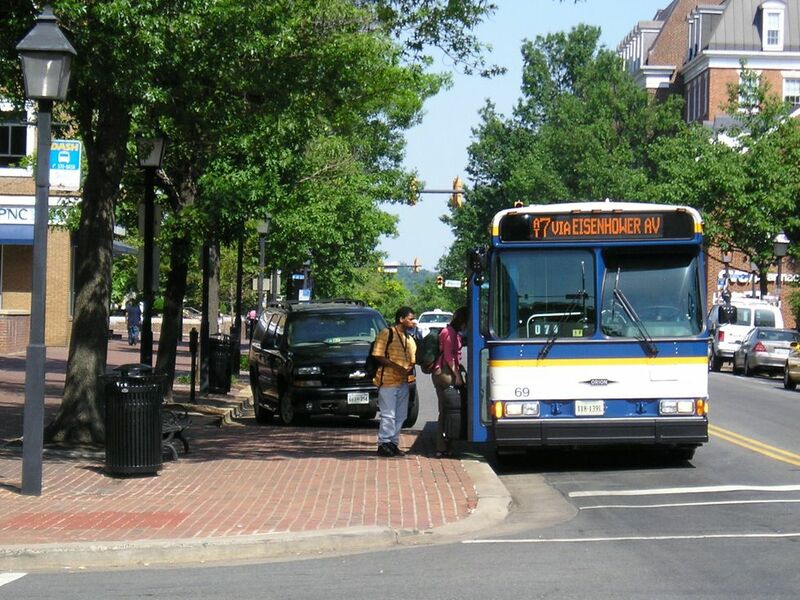 Bus stops are required to meet ADA standards, including the provision of landing pads and curb heights that allow for buses to load passengers in wheelchairs. 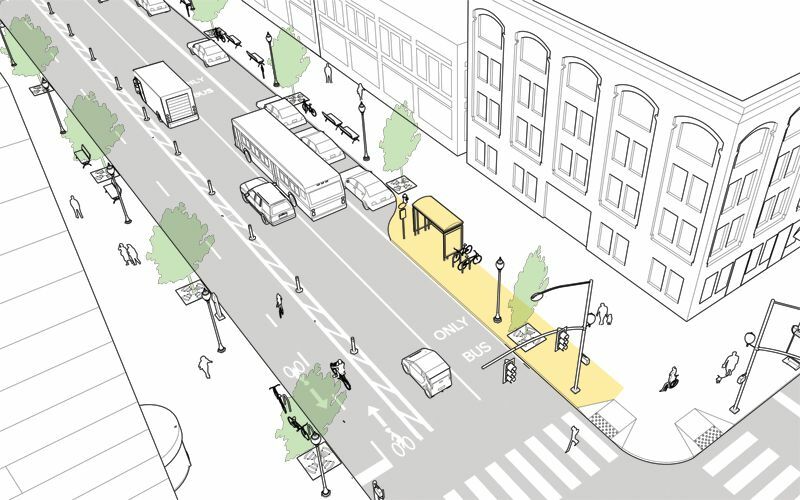 3 Bus bulbs should be applied where offset bus lanes are provided, where merging into traffic is difficult, or where passengers need a dedicated waiting area. Where applied, bus bulbs should be 40 feet long and at least 6-feet wide with no step to the sidewalk (based on a 40-foot bus). 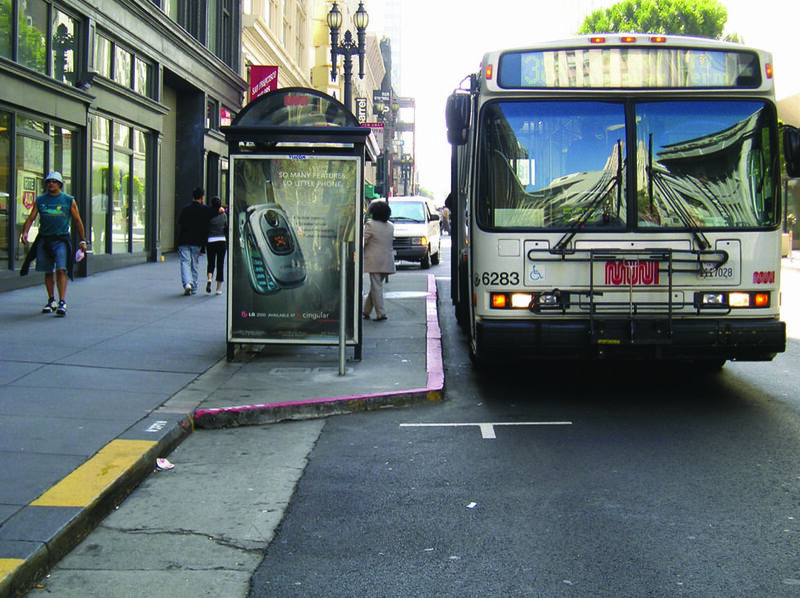 If there is a step to the sidewalk, the bus bulb should be at least 10 feet in width or be designed to accommodate the length of the wheelchair ramp used on most standard 40-foot buses. 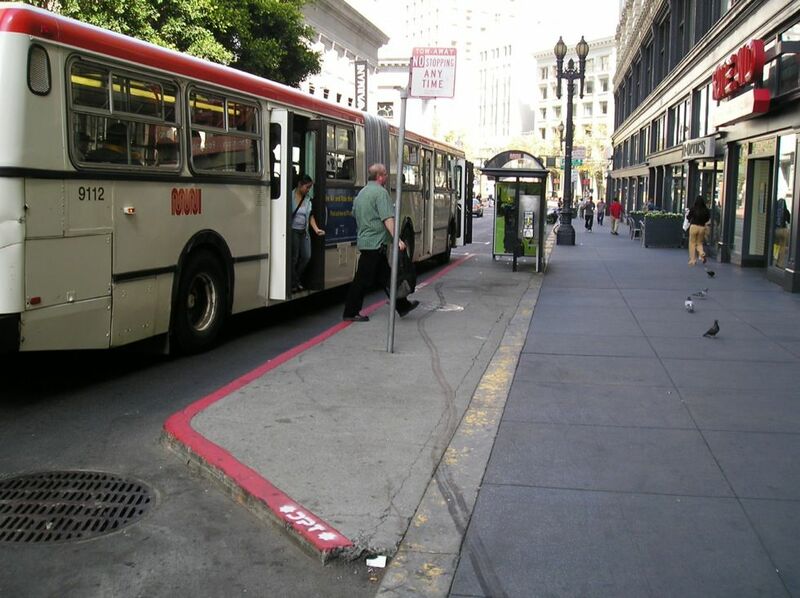 If parking is not allowed on the street, a bus layby may be built into the sidewalk so that the bus pulls out of traffic. This should only be considered in locations with wide enough sidewalks, and where the bus will not be delayed substantially by pulling back into traffic. 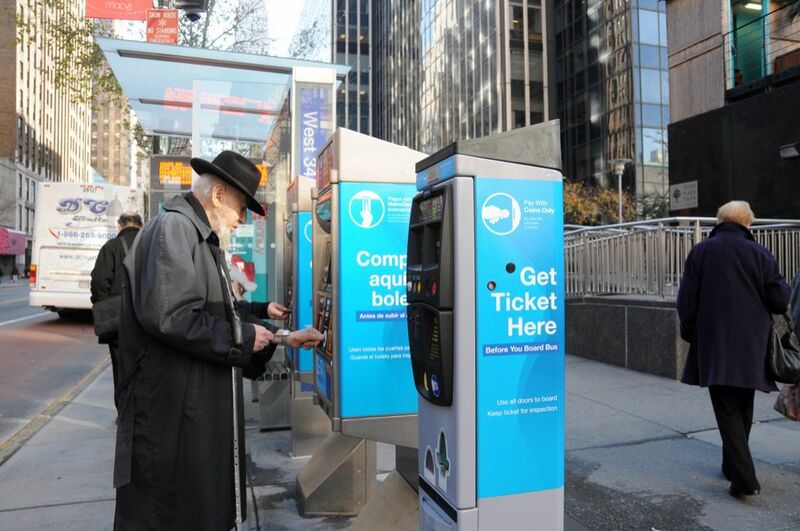 4 Information provided to riders at a bus or transit stop should include an agency logo or visual marker, station name, route map, and schedule. 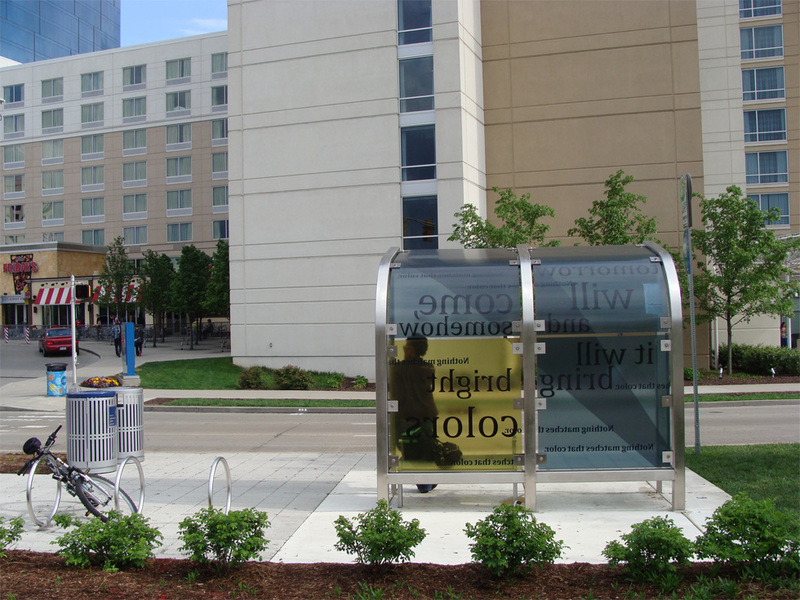 Bus stops should include a system and/or route map and schedule on the bus shelter or other street furniture. 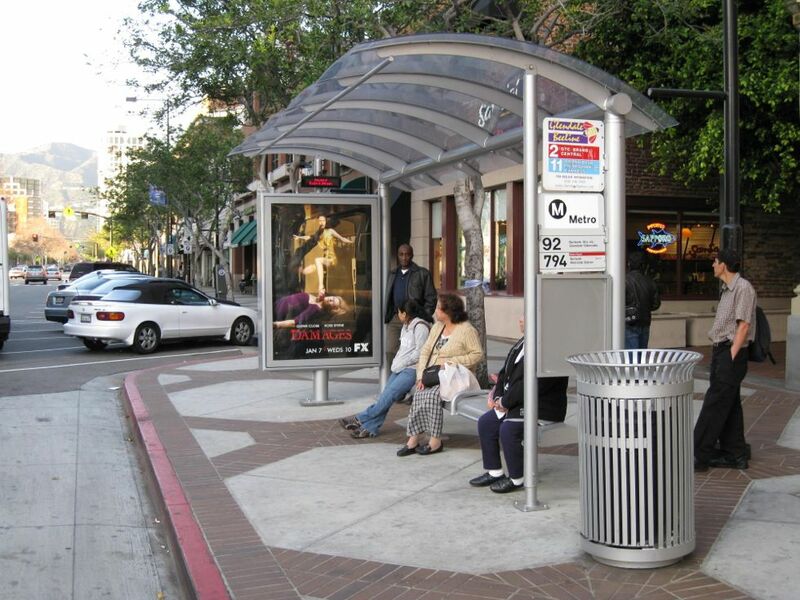 Adequate lighting should be installed around bus stops and shelters to ensure personal safety and security. 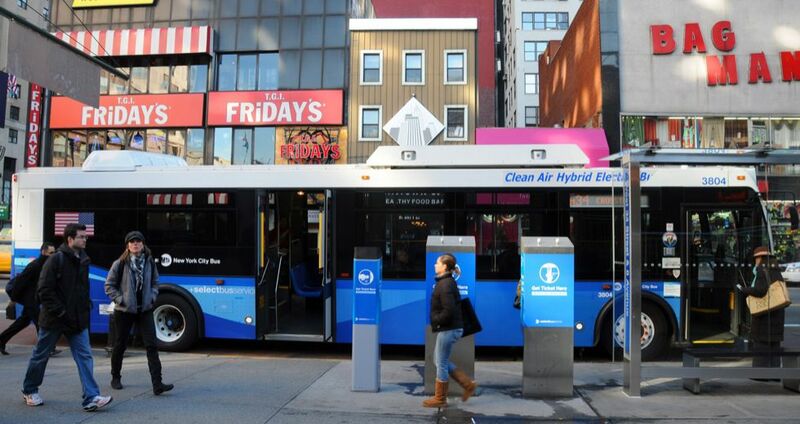 Real-time information systems may be added at bus stops to enhance the rider experience and create a predictable travel experience for riders. For example, TriMet in Portland recommends shelters at stops with 50 or more weekday boardings. 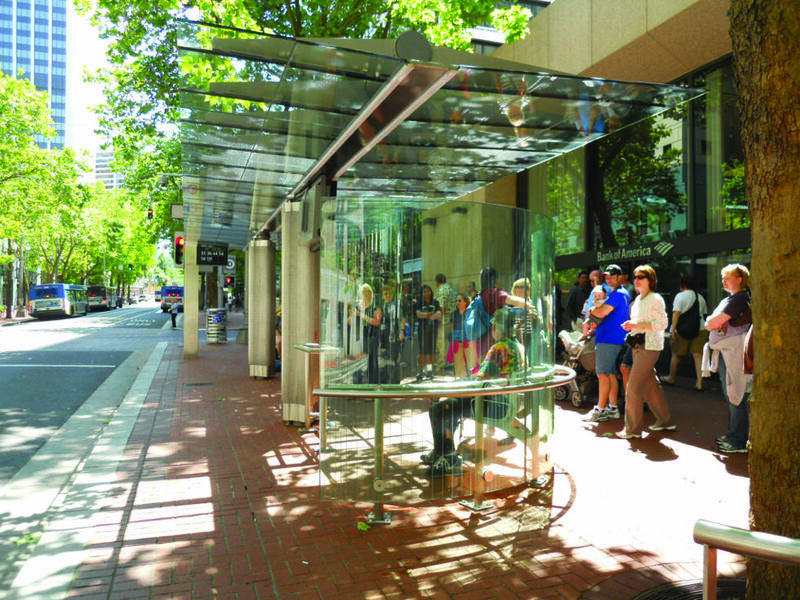 “Bus Stop Guidelines,” (Portland: TriMet, 2012). “Standards for Access, Non-Motorized, and Transit,” in Washtenaw County Access Management Plan (Ann Arbor: Michigan Department of Transportation 2008), 23. Audirac, Ivonne, and Harrison Higgings. 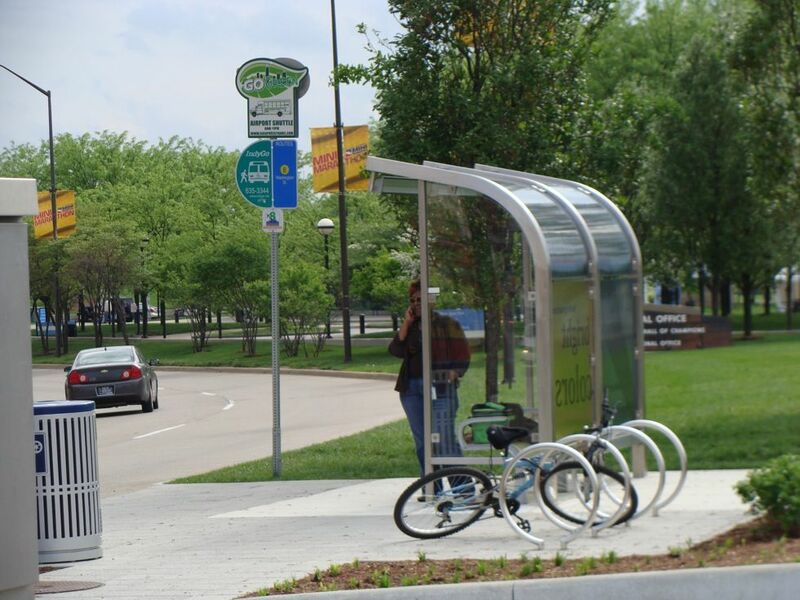 “From Bus Shelters to Transit-Oriented Development: A Literature Review of Bus Passenger Facility Planning, Siting, and Design.” Tallahassee: Florida Planning and Development Lab, Department of Urban and Regional Planning, Florida State University. BC Transit. “Design Guidelines for Accessible Bus Stops.” BC Transit Municipal Systems Program: 2010, 1-29. Delaware Valley Regional Planning Division. 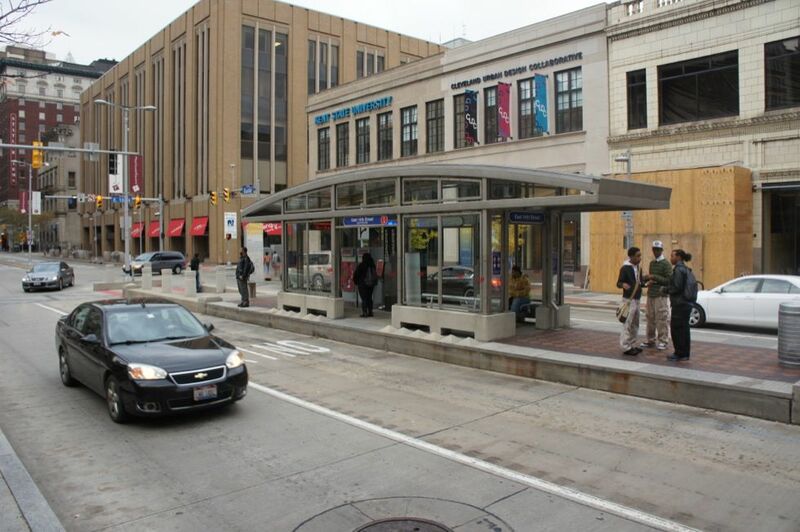 SEPTA Bus Stop Design Guidelines. Delaware: 2012. Eccles, Kimberly A., and Herbert S. Levinson. “Design, Operation, and Safety of At-Grade Crossings of Exclusive Busways.” Transportation Research Board TCRP Report 117 (2007): 1-51. KFH Group, Inc. Guidelines for the Design and Placement of Transit Stops for the Washington Metropolitan Area Transit Authority. Washington: 2009. Kimley-Horn and Associates, Inc. “Bus Stop Safety and Design Guidelines.” Orange County Transportation Authority, 2004. Michigan Department of Transportation. 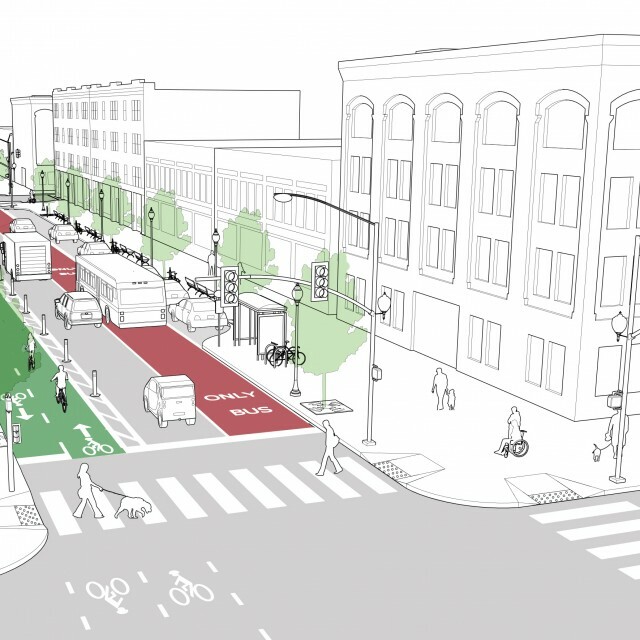 “Standards for Access, Non-Motorized, and Transit.” Washtenaw County Access Management Plan. Ann Arbor: 2008. NSW Government. 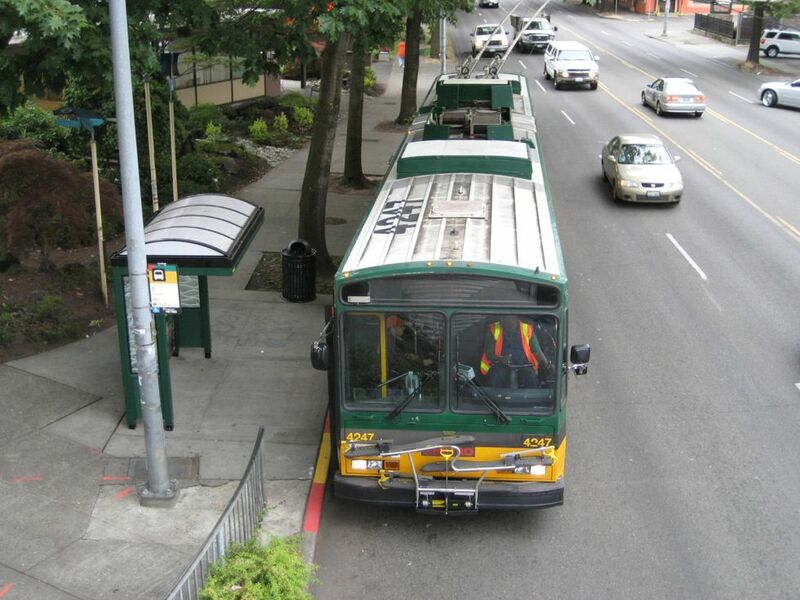 “State Transit: Bus Infrastructure Guide.” Issue 2. Strawberry Hills, NSW: 2011. Transportation Research Board. “Guidelines for the Location and Design of Bus Stops.” Transportation Research Board TCRP Report 19 (1996): 1-222. TriMet. “Bus Stops Guidelines.” July 2010 Revision. TriMet, 2010: 1-68. References for Bus Stops: 11 found.